Widest network in India, delivering gifts, in more than 500 destinations. We prioritize timely delivery as we understand the emotions attached with your gifts. We expertise in Same Day Delivery and Mid night Delivery. 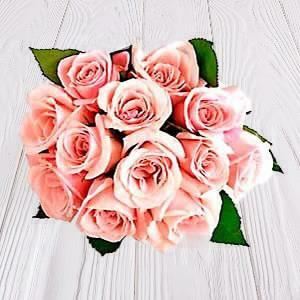 At Gifts across India, we set our priority in delivering your heartiest emotions enfolded in gifts. 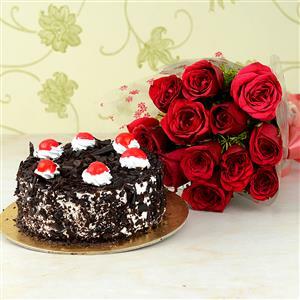 Thus, delivering gifts spot on time is one of our prime aims. We have our responsibilities clearly defined. Round the clock Customer Support ensures open and better channels of communication. We are committed to deliver our best, that too, within right time frames. Our service has won innumerous accolades over the years and Gifts across India has become the one stop shopping destinations for the global Indians. 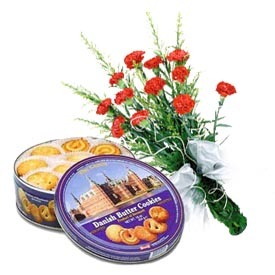 So send a gift to India, 7 days a week, with complete confidence and be rest assured to bewilder your dear ones right at the time of festivities or on special occasions. 128 bit SSL Encryption which makes all transactions 100% safe. 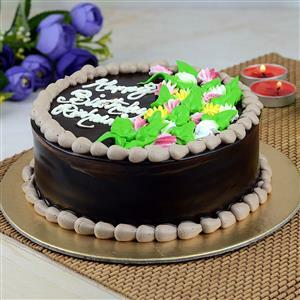 Now send gifts to India with all ease and make them feel your presence, even when you are miles away!